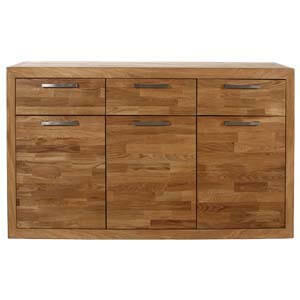 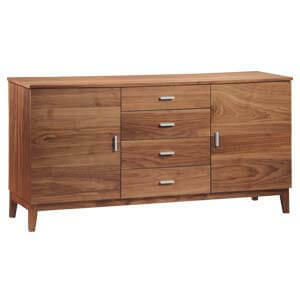 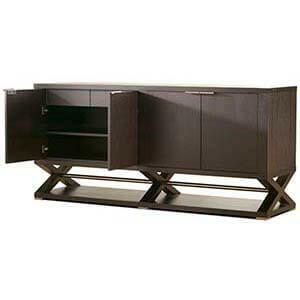 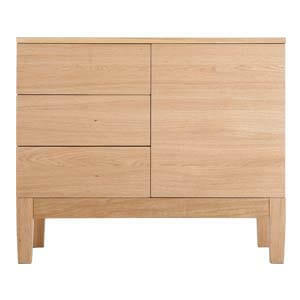 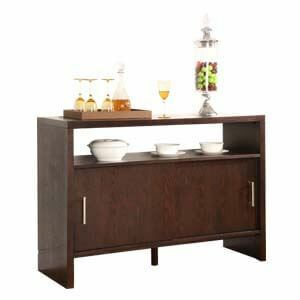 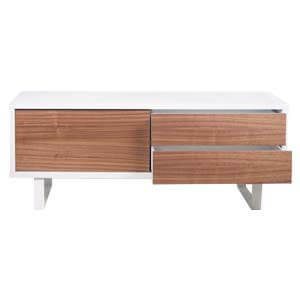 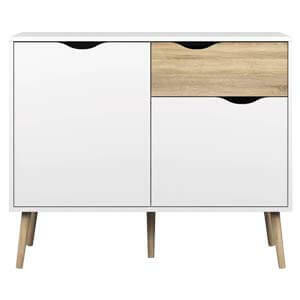 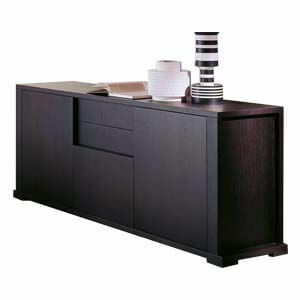 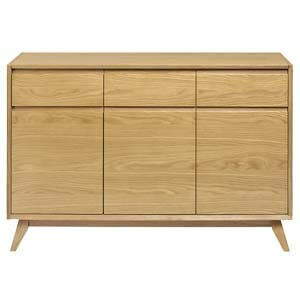 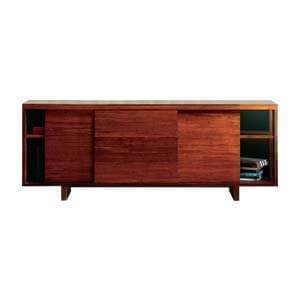 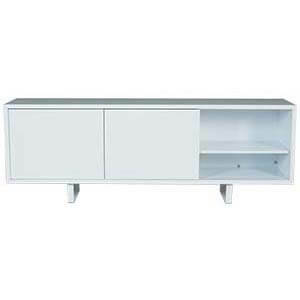 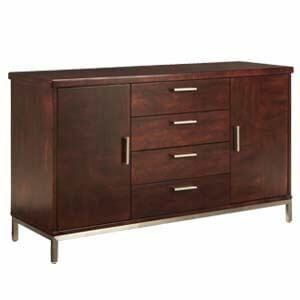 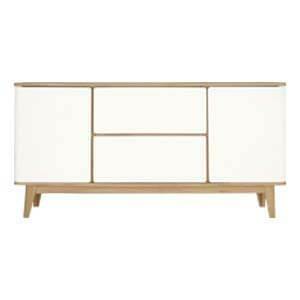 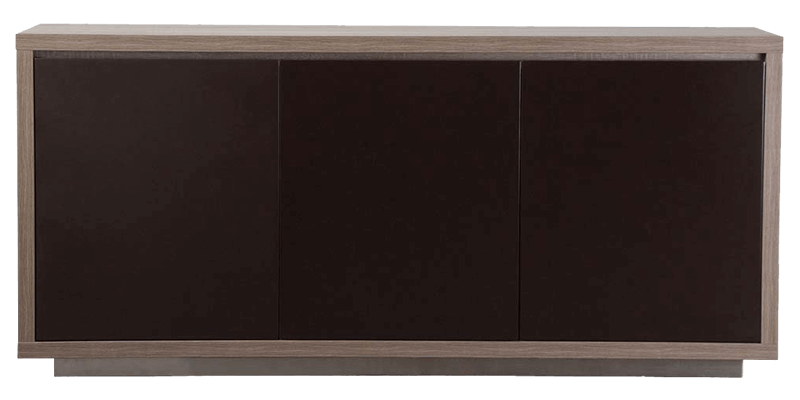 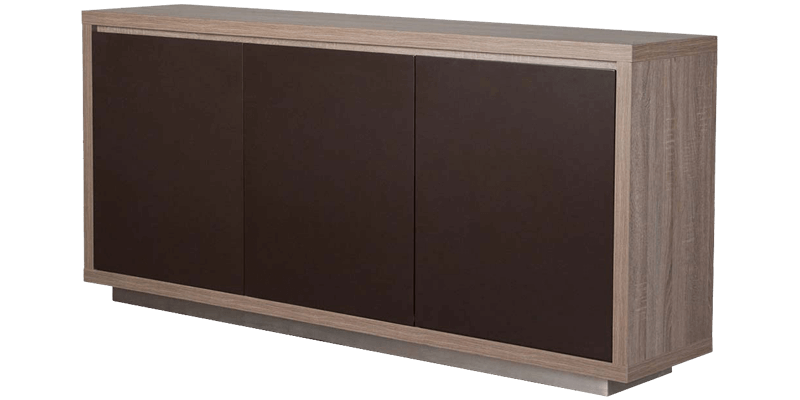 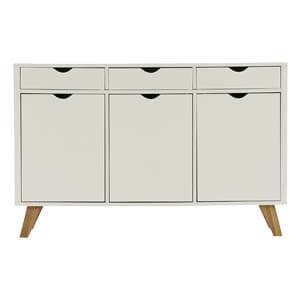 If clean and streamlined furnitures are your taste then this three door sideboard furniture you should consider. 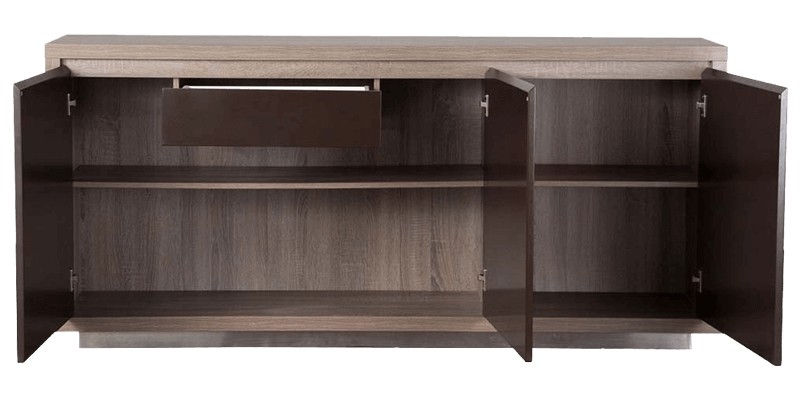 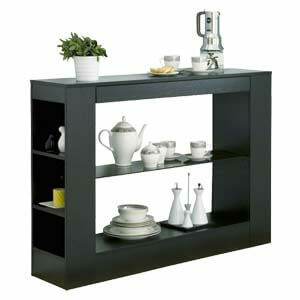 Featuring two doors opening into a single shelf, the arrangement offers ample storage space. 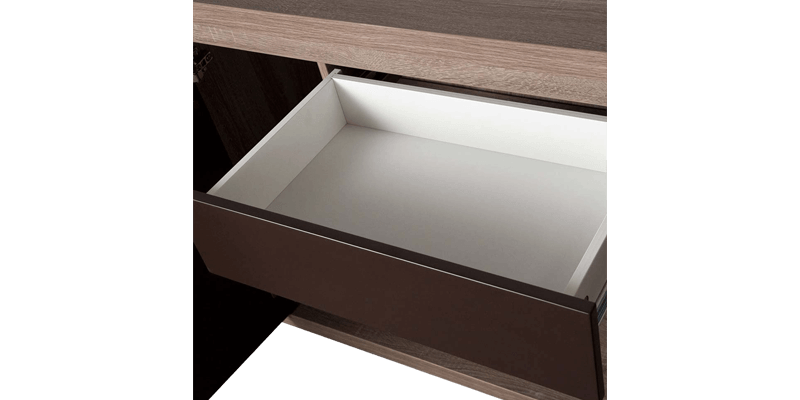 Additionally it also has one pullable drawer. 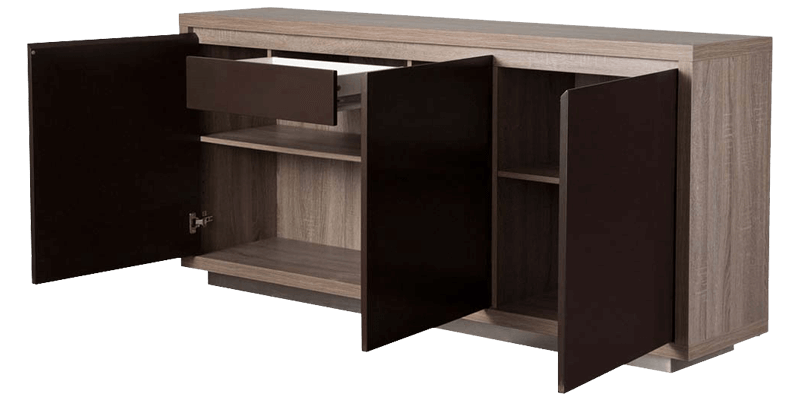 Furthermore, the entire unit is handmade thereby giving a very personal touch. 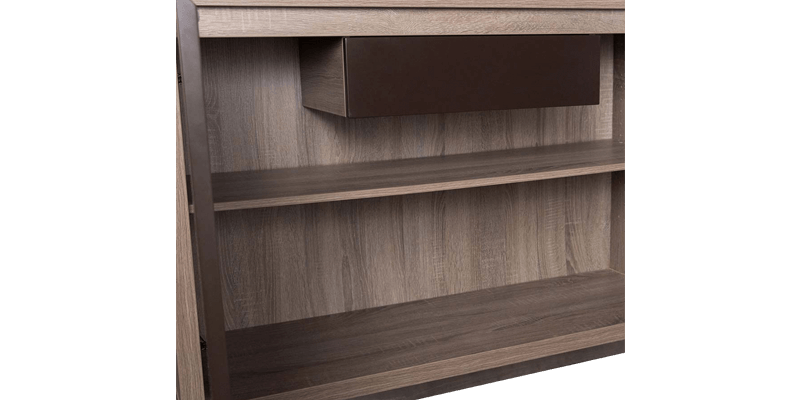 Four shelves with one pullable drawer for its indoors.